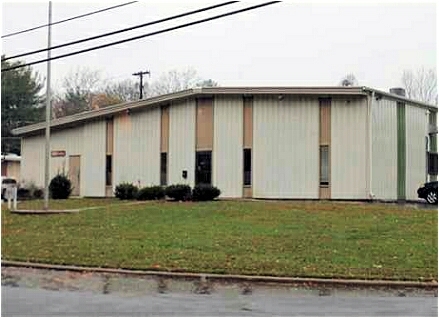 Mission Statement: Bri-Scot Business Park strives to provide a unique mix of office, warehouse and light industrial rental space to meet the needs of a wide range of small and medium size businesses with easy access to Route 55, Route 42, I-295, Route 322 and Route 47. Bri-Scot Business Park strives to offer a high level of service with a friendly/family owned atmosphere combined with an opportunity to customize particular spaces to help make all of our business park businesses more successful. Bri-Scot Business Park has existed for over 40 years in southern New Jersey in the town of Pitman, New Jersey. 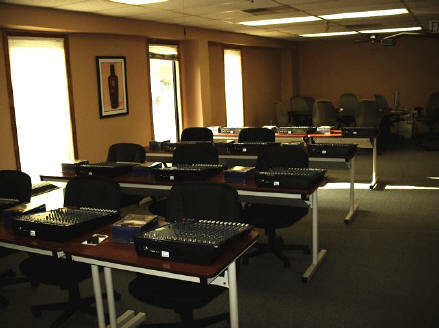 For a company history and explanation of our name, see Our Company History Page. Bri-Scot Business Park presently consists of five large commercial buildings comprising a combined total of approximately 90,000ft.² of office, warehouse and light industrial rental space. 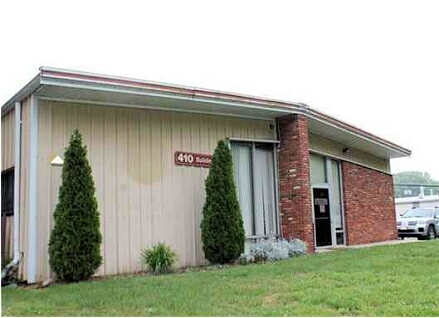 Bri-Scot Business Park is located on approximately 20 acres zoned light industrial. 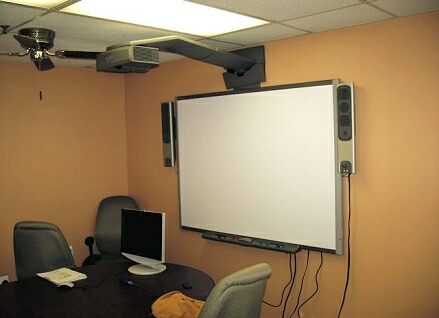 There is ample room for expansion for any larger needs. 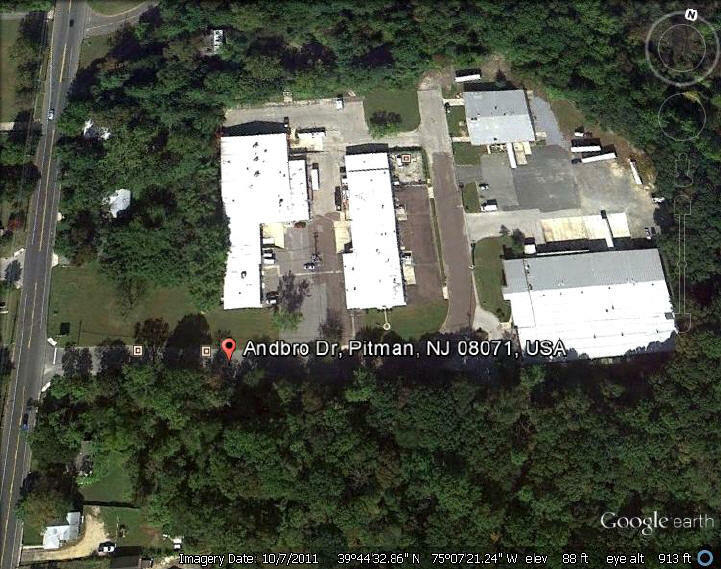 Bri-Scot Business Park is conveniently located approximately 1 mile from a Route 55 interchange (Mile Marker 53, Exit 53, CR553 (Woodbury-Glassboro Road) – Pitman, Wenonah). 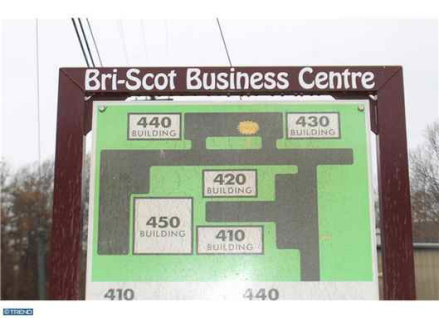 Bri-Scot Business Park is also only five minutes from Rowan University. With its rental space flexibility and convenient location, Bri-Scot Business Park can meet the needs of many new aspiring businesses as well as existing businesses looking to improve or expand their operations. (See Our Rental Properties & Pricing Page). 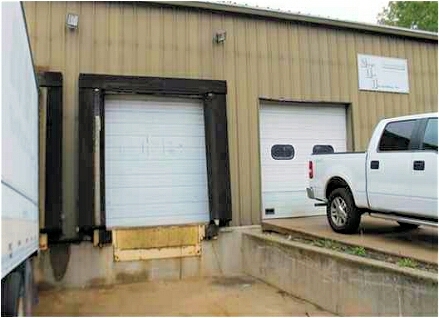 All five buildings also offer a variety of truck docks including ground-level and sunken. Rent includes limited use of Bri-Scot Business Park owned and maintained forklift. 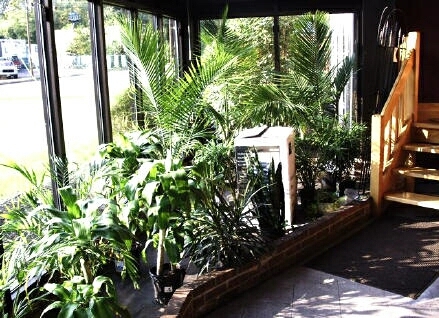 Common areas including conference rooms, kitchens and outdoor grilling area are available and included in the price. Ample parking spaces are available and large truck access is convenient. Please feel free to contact us via e-mail or telephone so that we can better demonstrate how we can help you be successful in business.